We are all guilty of sitting for longer than we should. 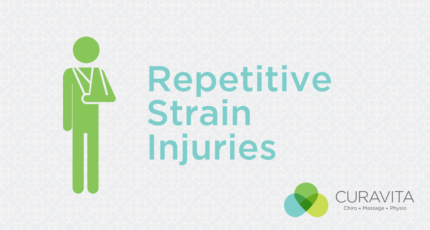 What can we do to stay healthy when sitting is part of our day. 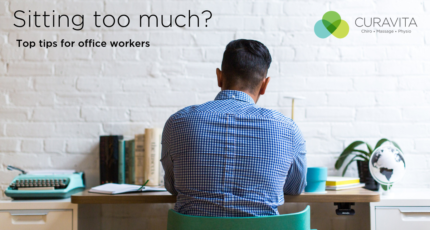 Read on to find out how to cut some sitting time out of your day. 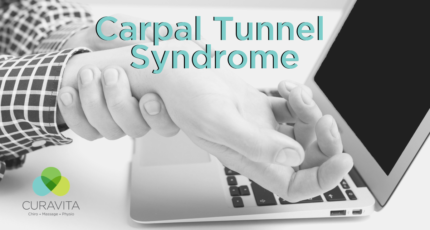 Carpal tunnel syndrome (CTS) is a debilitating condition affecting the wrists and hands when the median nerve is compressed. Read on and get the facts about CTS. 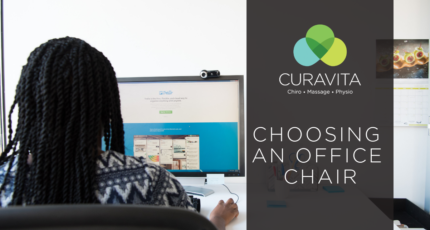 Your office chair should be comfortable and supportive for you and your spine. Here are some tips to help you chose your next one! On the road again! Driving is inevitable. 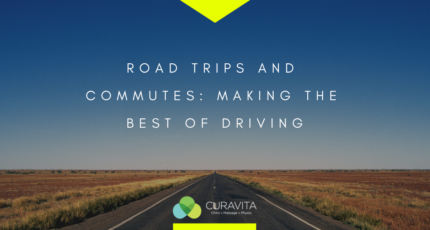 For your road trips and long commutes - make the best of your time on the road and keep your spine healthy.